Christos completed his undergraduate medical studies at the Aristotle University of Thessaloniki in Greece. 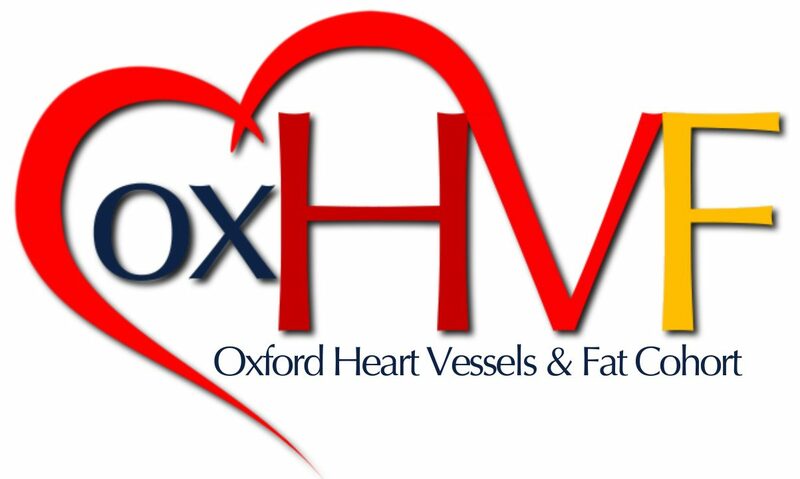 He joined the OxHVF team in 2017 as a research fellow and is currently a DPhil candidate within the Division of Cardiovascular Medicine at the University of Oxford. His main research interest focuses on the predictive value of novel molecular and imaging markers for future cardiovascular events and outcomes. He is involved in the collection, archiving and laboratory processing of biological material of the OxHVF cohort. He is further involved in computed tomography (CT) imaging analysis. His aim is to combine laboratory and imaging findings that will lead to the revelation of novel biomarkers for predicting cardiovascular disease.